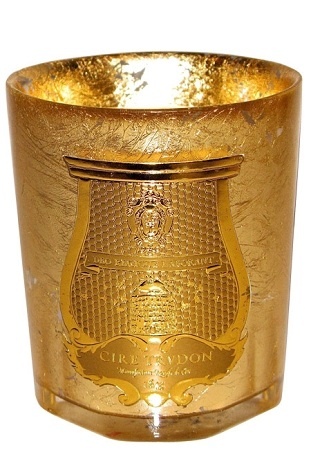 Cire Trudon Candles!!! For you, for giving, for Christmas! Guest Post by Jordan River. Scented Candles; let’s talk about them. They do two things. The warmth of a room will release scent from the wax without lighting the candle. This is a beautiful item to have near an armchair. Some people cover their candles with a bell-jar (aka glass cloche / dome) as you often see in retail establishments. This holds all the released scent inside the glass. When you pick up the bell-jar a scent cloud is delivered into your room. I prefer no bell-jar as then the scent has a way of surprising you throughout the day and night. Lighting the candle will scent a whole room and even a home. A scented candle must be burnt until the whole surface is liquid to ensure that tunneling does not occur. This can take up to 2 hours before you have a scented room. Trim that wick before reigniting. This step is important to ensure a clean burn. A long wick will spit soot into your expensive wax and add a slight charred smell. A long wick will also make black smoke appear which is not good for your ceiling. A specially designed wick cutter rather than scissors is your friend here. They cost around $12 to $25. There is no need to leave the candle burning when visitors arrive, unless you want to of course. You may have noticed that every woman and her cat has a scented candle for sale at various price points and often with disappointing results. The top of the range is Cire Trudon who have been candle-making since the days of le Roi Soleil back in 1643 when Claude Trudon arrived in Paris and became the owner of a store in Rue Saint-Honoré. His son Jacques entered the court of Versailles in 1687, as apothecary distiller to Marie-Thérèse, wife of the King. By the 18th century, in 1737, the next Trudon descendant Hierosme had purchased the most famous wax factories of the era from the official wax provider to King Louis XV. 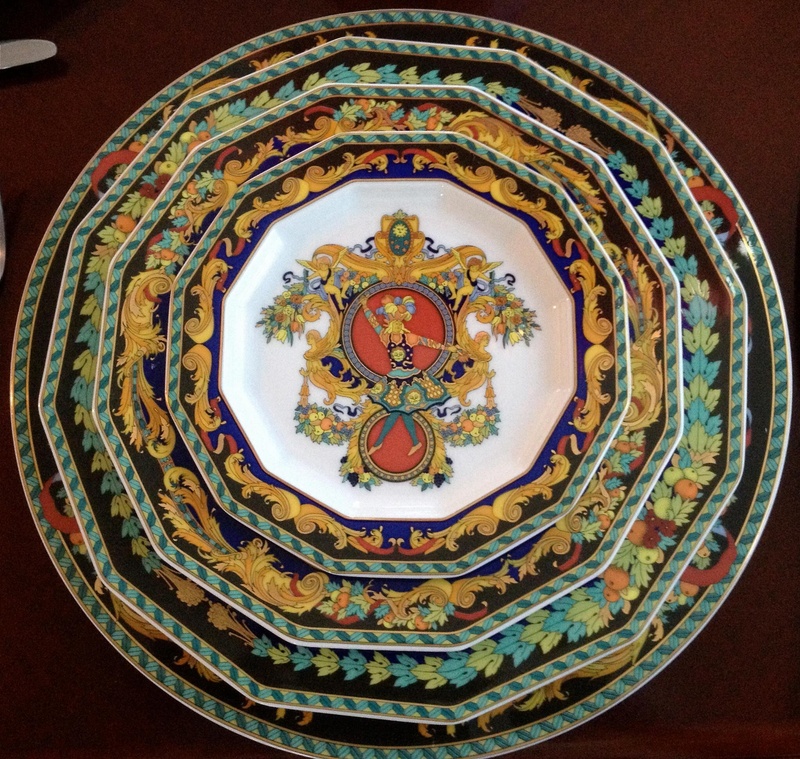 Trudon grew and began supplying the French court and the most important churches. The Trudon company supplied Versailles until the very end of the monarchy. 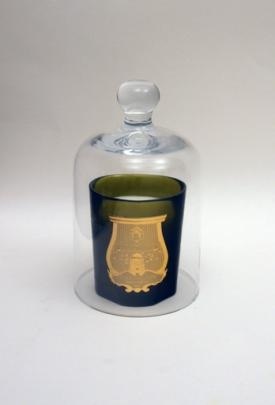 The standard Cire Trudon candle size of 270 grams is around $US95 ~ $US120. While the price point is high, the scented value is completely worth it as long as you are spending within your ability to maintain solvency or even better within your ability to have savings. I like Portia’s advice for Perfumistas – set a monthly budget and stick to it. The trick is to burn these in two-hourly lots to achieve around 55 to 65 hours of scent. The variance between 55 to 65 hours is wind speed; a breeze in your room will make the candle burn faster. 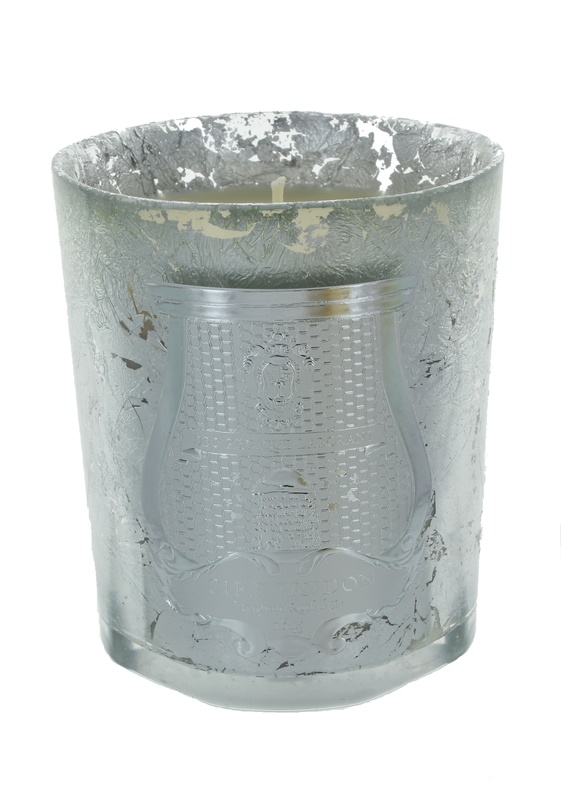 Cire Trudon candles are all made in France and reside in hand blown glass vessels. The wax is 100% vegetable-based, the wick is pure cotton; both are biodegradable, allergen free and contain no pesticides. Let’s have a look at some of the range. 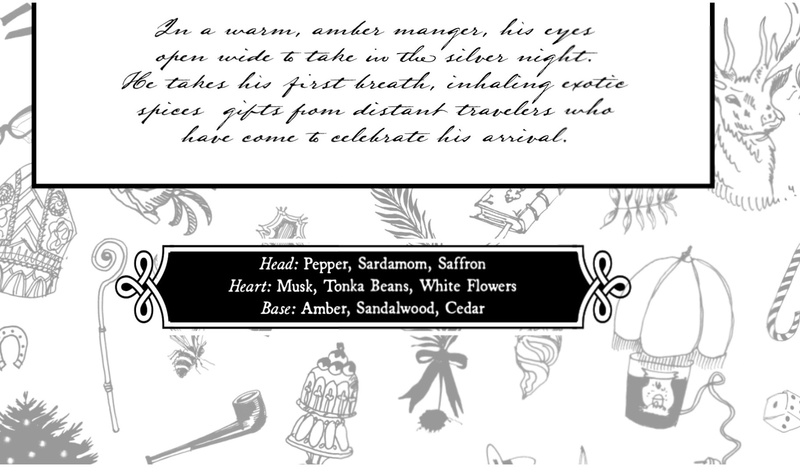 Not all of these are necessarily traditional Christmas scents as I know some people have their own holiday and / or family celebrations. Bethléem, pictured above with the theme and notes, is the latest seasonal candle from Cire Trudon. You may need to zoom in to read the calligraphy. My favourite is still Nazareth which despite repeated rumors of discontinuation is now is it’s fifth year. 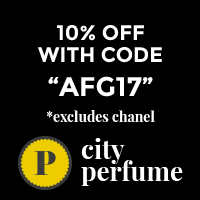 This is a scent I discovered in 2011 at a perfume masterclass in December. It stayed on my mind. Not realizing it was a seasonal release I couldn’t buy it in March 2012 when it was still blowing through the scentmills of my mind. In November 2012 I was an hour early for a meeting and wandered into World when they were unpacking their annual supply of this scent. Not one to think twice about analyzing serendipity I knew I was in the right place at the right time. This Christmas candle, Nazareth, wafts a whisper of frankincense and billows of cinnamon, orange, and clove from a ruby red holder. Bees and other pollinators receive protection from this candle as a percentage of sales goes to Terre d’Abeilles. Of course there is a lot of fun to be had by going to a shop and experiencing the range of scented candles for yourself. What a great mission. Your nose could also hover over Ernesto, Spiritus Sancti, the non-religious Peace candle called Bartolomé. Don’t leave the shop without a huff of Mérida; I won’t tell you the notes because that would be a plot spoiler. Nazareth has a warmth which is great for winter. As always you bring us stuff we’d never have heard of in ways unimagined. You are amazing. Hmm, I did not want to go down the ‘scent everything’ route so I approached the scented candle malarky with caution as you can tell from the Nazareth story. Now I lit them for atomospheric purposes and also to create a relaxing environment. Thank you for your encouraging words Portia. 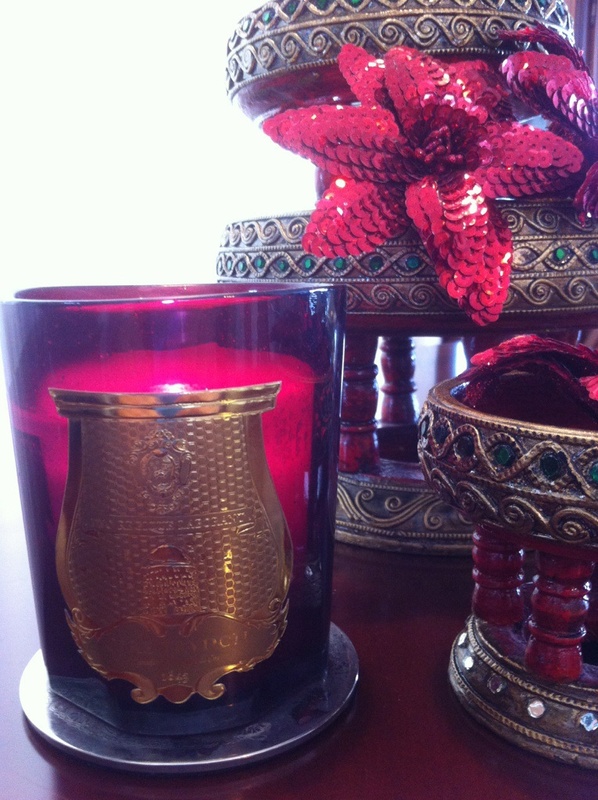 I have the Abd el kader Cire trudon candle which my husband absolutely loves. Nazareth sounds lovely- I’ll try it- thanks for the rec. “Amazing when unlit” – yes that is the secret delight of the candle road. Off to find out what my colleague Kevin has to say about Delhi. It sounds like the perfect alternative to eye-watering incense burning. I liked Kevin’s Bottega Veneta for Men review – still waiting to have a huff of that. Just read the notes on Abd el Kader – sounds very nice but I have yet to smell that one. I will do so shortly. I would love to get these as a gift but I don’t know if I’d give them. Most of the people I buy for would have no idea that these were such high quality candles. They would think me cheap to just give a candle for Christmas. I totally want one for myself. Poodle, Poodle, Poodle, this is the gift you give unto yourself. Too expensive to give to novices. There is a lot of dreck in the scented candle market that does not waft or maybe it wafts the price paid? “Amazing when unlit” – yes that is the secret delight of the candle road. Off to find out what my colleague Kevin has to say about Delhi. It sounds like the perfect alternative to eye-watering incense burning. I liked his Bottega Veneta for Men.